Both Kings XI Punjab and Kolkata Knight Riders started their 2019 Indian Premier League (IPL) with a win in their opening games and the two sides will be keen to maintain that momentum going when they face off at the Eden Gardens, Kolkata on Wednesday. KKR enjoy a superior head-to-head record over KXIP: in the 23 matches both teams have played against each other, the Kolkata side have emerged victorious 15 times. However, past records will mean little this year and both teams have shown they possess the ability and firepower to worry any team they may come up against. Here’s a look at the top five encounters between the two sides. The two teams met in the final in 2014 in what was a high-scoring encounter. It was also the only time that the Mohali-based side have ever reached the final of the tournament. Riding on a ton from Wriddhiman Saha and a half-century from Manan Vohra, KXIP posted a massive total of 199/4. 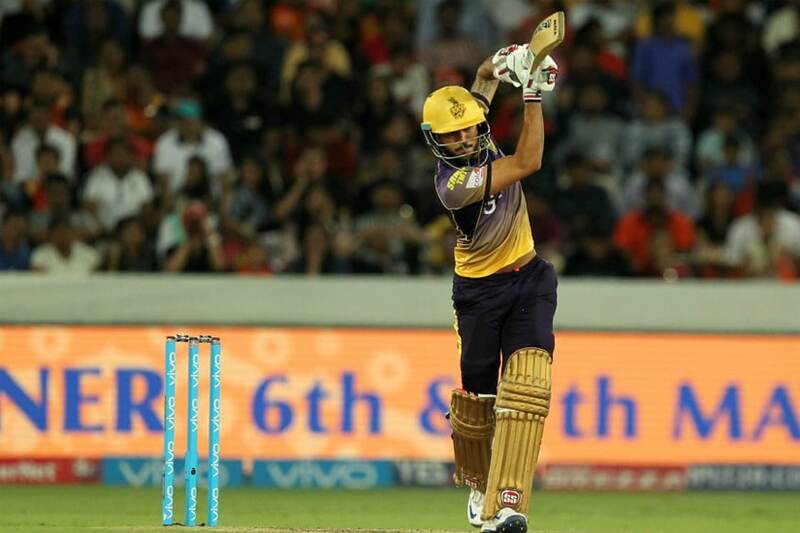 In response, KKR lost both skipper Gautam Gambhir and eventual orange cap winner Robin Uthappa cheaply, but a fighting 94 from Manish Pandey and a quick-fire 36 from Yusuf Pathan saw KKR win the game with 3 balls to spare. If the final in 2014 was a high-scoring match, the game between the two sides at Eden Gardens was the opposite. A low-scoring match saw the away side emerge victorious by the smallest of margins. Put in to bat first, KXIP could only manage 134/9 in their 20 overs as a Sunil Narine five-wicket haul ensured the home side went into the break with some confidence. However, the slow nature of the pitch came back to haunt the home side too as they could only muster 132 in reply. Another match that saw plenty of runs scored took place when the team’s met for the first time in 2017. Put in to bat first, KXIP scored a healthy total of 170 thanks to small but useful contributions from the batting line-up. KKR, however, made short work of the target. Narine, who had begun to find new life as an opening batsman, smashed a quick-fire 37 that consisted of 4 fours and 3 sixes and Gambhir made a well-constructed 72* to take the team home with minimal fuss. T20 is usually seen as a batsman’s game but this particular encounter between both sides will be remembered more for the performances of the bowlers, with 18 wickets falling in the game. Jacques Kallis and Narine took 3 wickets each and were well supported by Sachithra Senanayake who grabbed a couple of wickets as KXIP could only score 157. However, Azhar Mahmood (3-21), Parvinder Awana (2-39) and Praveen Kumar (2-26) combined well to ensure KKR never got going, despite Gambhir getting a half-century. This match was of little significance to either side as KKR were already out of contention for a spot in the semis whereas KXIP were already through to the semis, but the end result was a thriller. A half-century from Kumar Sangakkara and a useful 40 from Shaun Marsh propelled KXIP to 174/6. 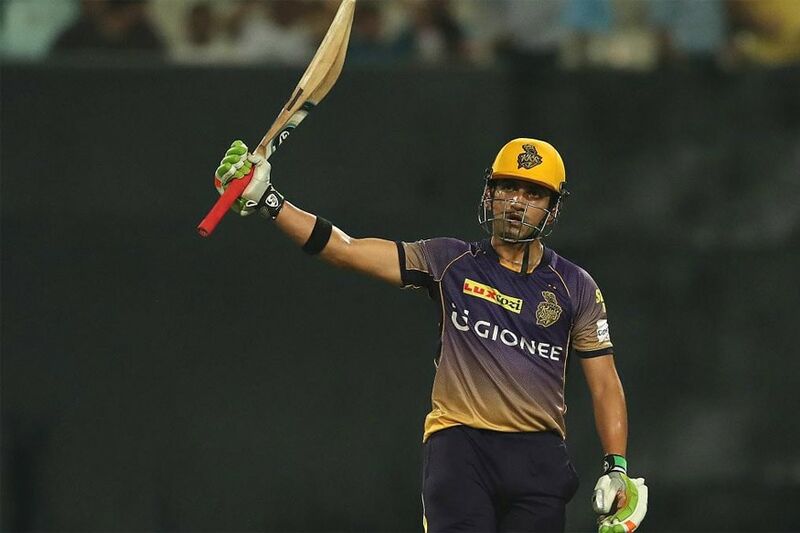 KKR’s batsman struggled for the most part but an unbeaten 86 off 53 balls from Sourav Ganguly and a blitzkrieg 24 from Umar Gul was enough to get the away team over the line.